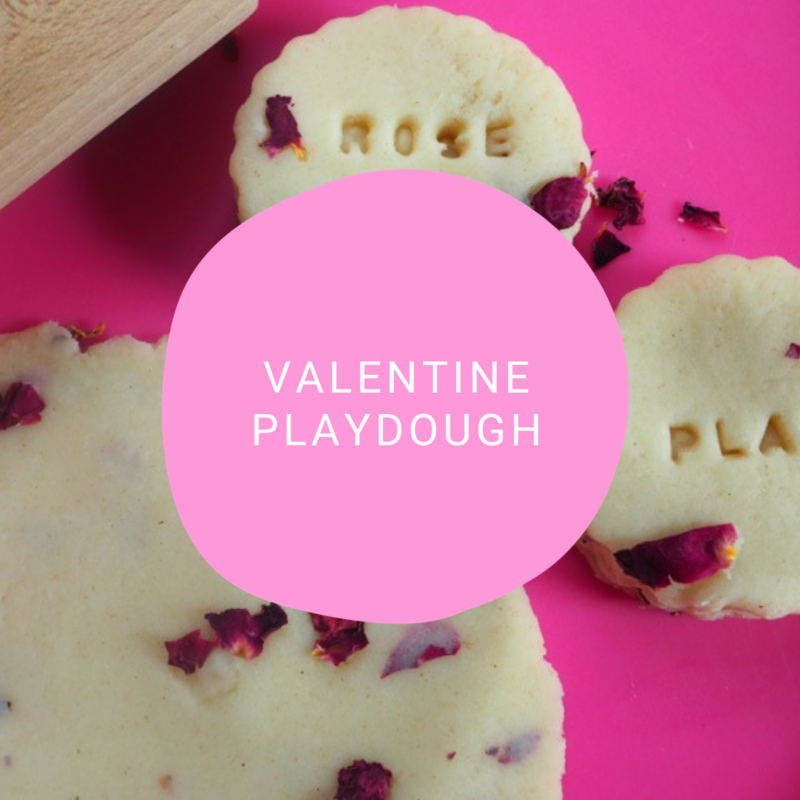 With Valentine’s Day in just over a month I thought it would be a good idea to share a valentine playdough activity. A quick simple playdough recipe to use in the classroom or even make it at home. In the recipe I’ve used the no cook method which is super easy. I find when I add fresh or dry ingredients it sometimes works better, keeping the scent or colour of the added petals. Tip: Try this recipe with other flowers. Just be aware that flowers are not edible and be aware of the allergies when making this with children. 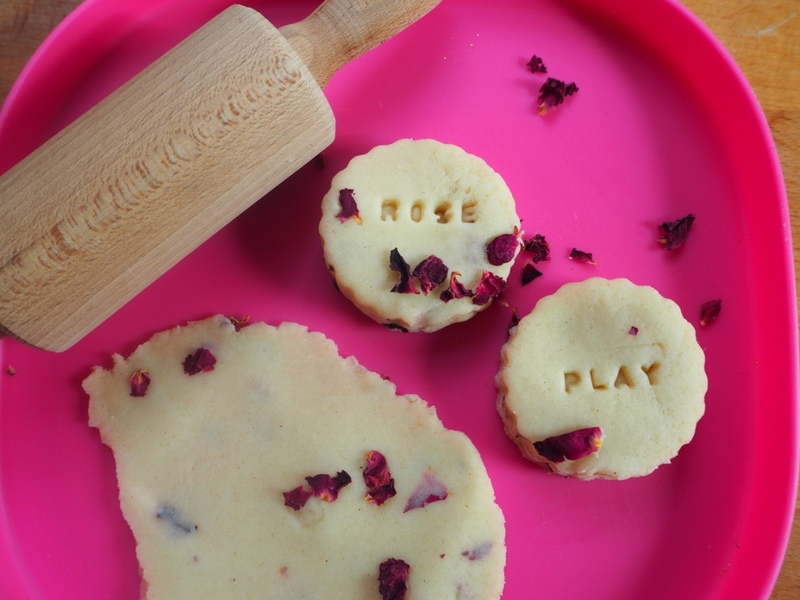 On my PPL Blog there are other playdough recipes check them out here. If you are interested in other playdough recipes then check out my Play Dough Pack! If you love this post don’t forget to pin it!